There are many questions that people have when contemplating the installation of a water softening or filtration unit in their home. 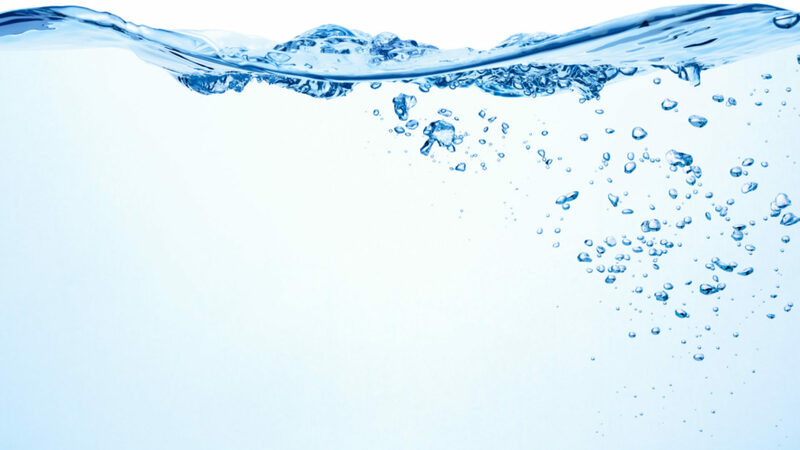 Professional water treatment specialists such as the professionals at Reynolds Water Conditioning can help. Below you will find the top questions we receive on a regular basis when clients are considering treating their homes water supply. Hard water is water that contains more than 1 grain per gallon of minerals that include magnesium, manganese, calcium, and magnesium carbonate. Our professionals can test the water in your home to determine if you have hard water or if there is another issue affecting your homes water supply. Should I Have Concerns About Hard Water? Hard water can affect your home in a number of ways, in particular the fixtures and plumbing fixtures. Heat dissolves the minerals in hard water which causes the minerals to re-crystalize and create what is known as scale. Scale affects all appliance that use running water and reduces their life space. This can include your homes water heater, dishwasher, washing machine, ice maker, water dispenser, and more. Another common concern that comes from hard water is the soap scum that builds up in your showers. 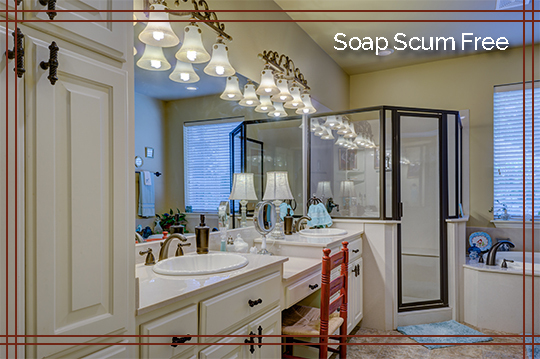 The combination of soap and hard water forms a scummy substance that deposits on your shower and also your skin. Even after rinsing really well, hard water can leave soap residue to build up on your skin thus leading to skin irritation. 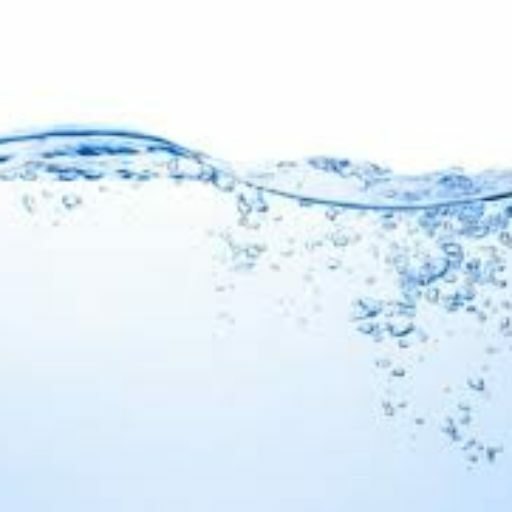 Of course, softening your water, like any decision around your home is a personal decision. Hard water does have obvious affects on your home as stated above. If you choose to soften your hard water with the use of a water softener, you will find yourself using less soap, less detergent, and fewer chemicals overall. You will notice that you no longer have to work so to get your dishes and clothes clean. A water softener will also reduce the scale build up on glasses and dishes as well as on faucets, fixtures, and plumbing. Are There Any Reasons I Would Not Want to Use a Water Softener? There are two types of water softeners: those that use salt to regenerate and those that use potassium chloride. If you need a low sodium diet it is important to consider the options in water treatment. When people are talking about water softeners, they are often talking about using water softeners that use salt. Why Do Water Softeners Add Salt to Soften Water? Water softeners use salt ions that attract hard minerals in water including magnesium and calcium ions, and then depositing them on water softener resin. Salt ions trade places with mineral ions which is why the water from the water softener contains more salt than “normal” tap water. There is about an extra 150 to 300 milligrams per quart of water which works out to about the same amount that you would find in a slice of bread. We Won Angie List Super Service Award!